OMdeSIGN is a London web development and a leading website design company in Camden. There are lots of web design companies in London, of course, which is why it’s important to understand that OMdeSIGN is much more besides. We do all of the stuff you’d expect. We design and build websites. We utilise the power of WordPress and Magento and we understand Internet Marketing. We help the organisations and businesses that come to us to transform the way they do things and the results they achieve. We think that’s the least you should expect, which is where the ‘much more besides’ comes in. It’s about the wit and style of our designs, our attention to detail and our commitment to getting to know you. We use words, images and fonts to capture what makes you special and to make sure that the rest of the world gets the message loud and clear. Our roster of clients is long, rich and diverse. From schools and galleries to charities, universities and household names, we cooperate with people who offer excellence themselves and seek it in their collaborators. That’s why we’ve relied on word of mouth to bring in new clients. It may seem old fashioned, but we think that producing digital solutions of the highest quality is the best possible form of advertising. Our website design London portfolio tells you everything you need to know about OMdeSIGN web design agency and what we could do for you, by showing you what we’ve done for other people. So if you require services of a good creative web design agency please think of our studio. Choose OMdeSIGN, the most creative web designers. Hire us and you’ll be certain of a few things; our in house team are all experts in their own fields, our knowledge of design is matched only by our commitment to utilising the latest technology and we’re not afraid to take on the challenge of large bespoke portals and big organisations. Whether you want a revamp,a design, a rebranding, a tweaking or a rebuild from the ground up, we’ll deliver. We’ll deliver on time and in budget, and we’ll deliver much more than you were expecting. Contact our web agency today to find out what we could do for you +44 (0)208 123 5606. 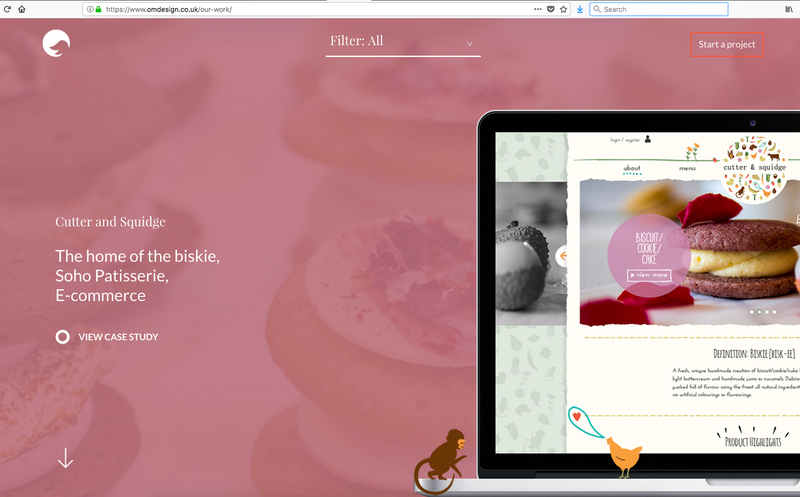 London based Agency creating beautiful and engaging websites. 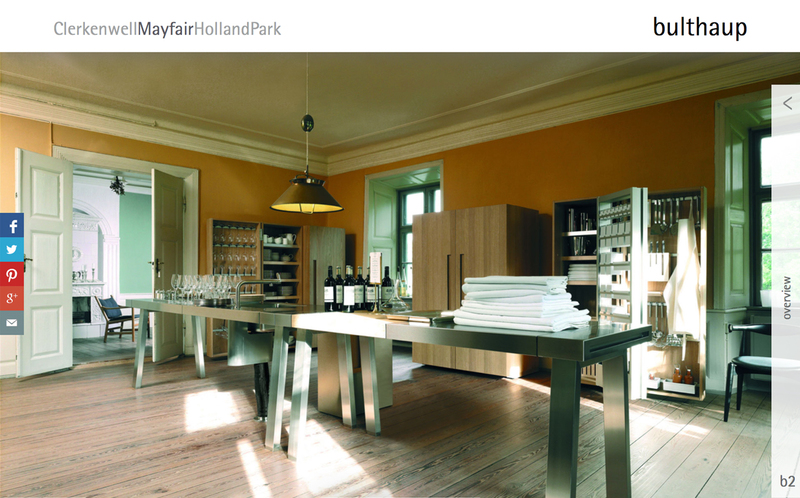 Bulthaup – Crafting beautifully simple Kitchen Manufacturer website. 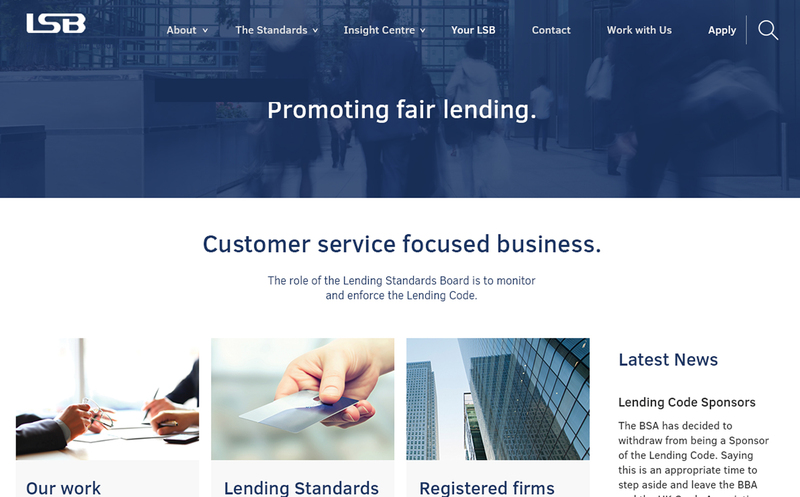 Lending Standards Board – Creating a bold new look for business finance. Paul Thomas Flowers – Developing digitally powered flower shop. 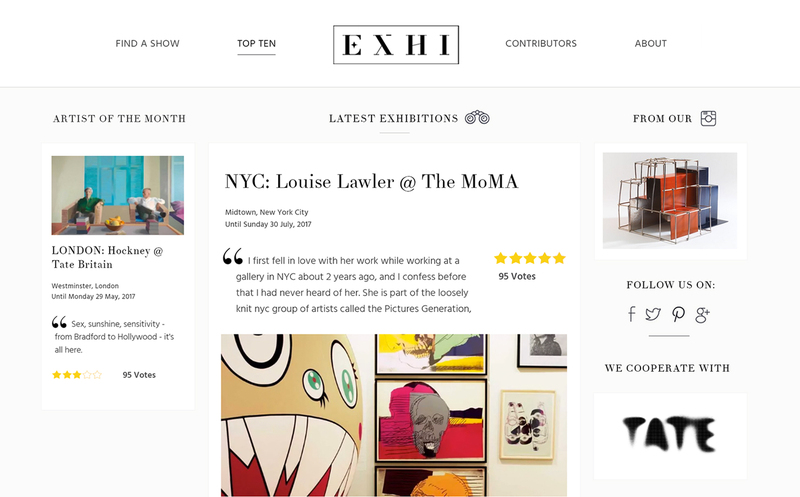 Exhi Art – Crafting an Engaging Art Community Hub. We are an award-winning web design and development studio born, bred and based in London. Over the last 10 years we've built a reputation for web design that is easy on the eye and easy to use. OMdeSIGN specialises in custom web development for desktop, mobile and e-commerce. 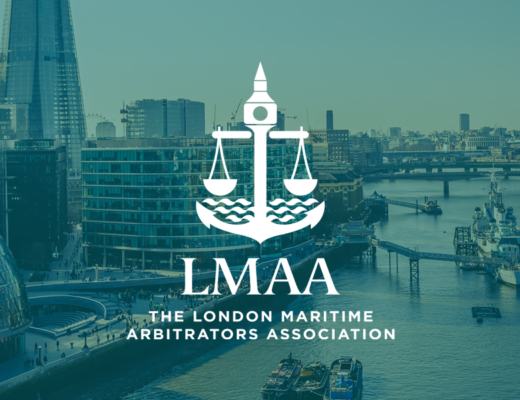 We work with a wide range of interesting clients from ambitious start-ups to big name global brands, public sector organisations and charities. 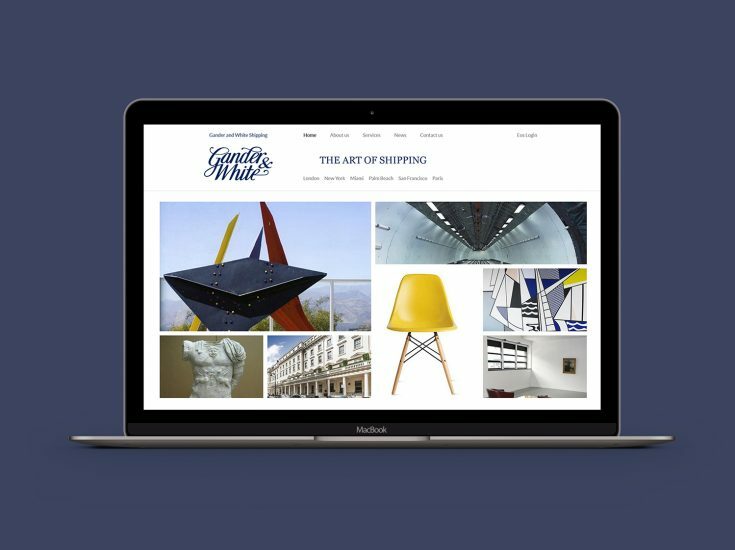 Apart from coffee, the driving force behind everything we do is producing brilliantly effective and beautifully designed websites that maximise your online presence. We never start a project until we know your business and your industry inside out. We then work closely with you to make sure everything we create communicates that understanding. 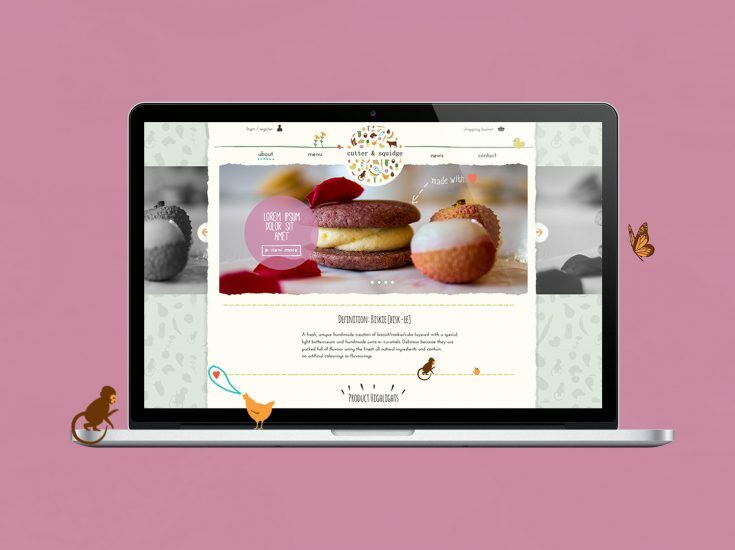 We are a full service London web design company helping brands attract, convert, and retain customers. We build beautiful, flawlessly programmed, engaging websites and over the years have built up a reputation for excellence in everything we do. That means we take a genuinely creative approach to developing and designing web applications and websites. We love designing and developing websites and web applications almost as much as we love accessibility, Web Standards and great user experiences (UX). 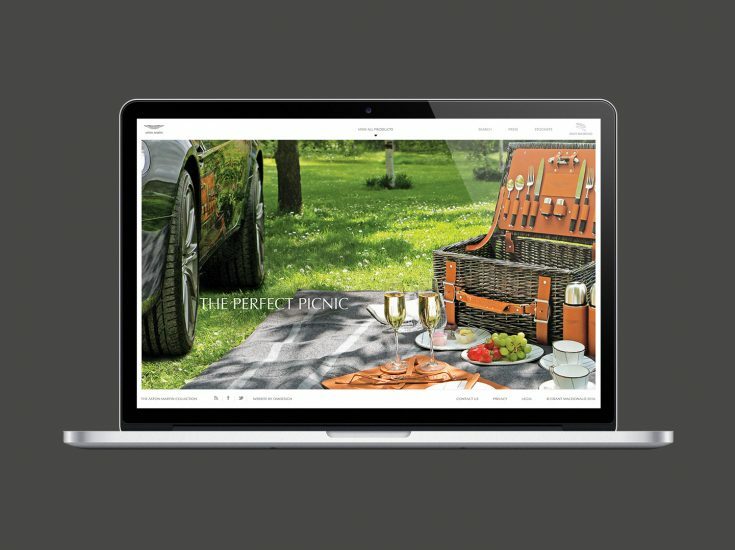 We deliver web design solutions that exceed expectations and are as unique as your business. 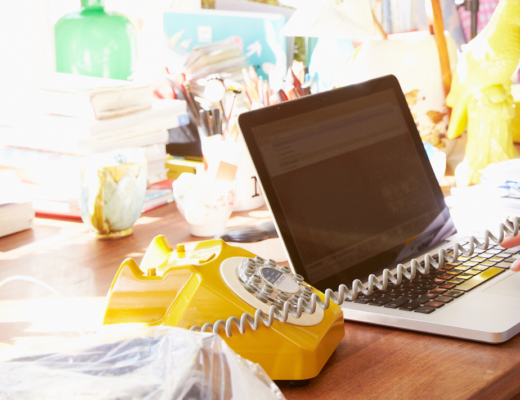 A website that looks great won’t really help your business unless it works flawlessly as well. Luckily we build sites that tick both boxes and every site we create is designed and developed by the best in the business. 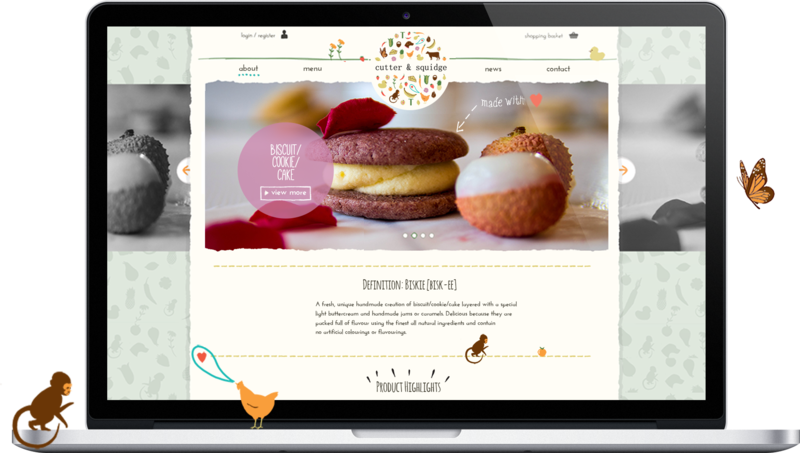 We know that your website is a key component of your brand and your wider business. That’s why we get to know your business from top to bottom, so we can be sure we’re delivering solutions that meet the expectations of your customers and the commercial demands of your bottom line. We want to make sure that people who browse your site stay around to become customers. We create websites which work just as well on mobile devices such as tablets and smart phones as they do on a desktop. It’s called responsive design, and it means your customers can access your business whenever and wherever they wish to. 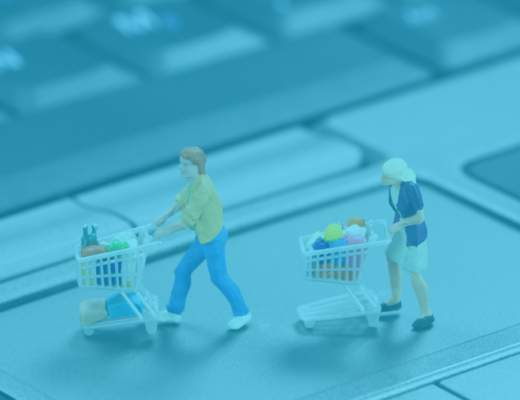 We also include convenient features such as cart abandonment emails and product recommendations. It’s all part of our commitment to increasing your sales. Working to the very latest web standards is part of our DNA, and is reflected in every project we deliver. Project execution is our specialty and web standards are at the forefront of everything we create. Our highly skilled developers live and breathe the web, using the latest techniques and web technologies; balancing form and function to deliver smart, accessible solutions. Your brand is the foundation of everything your company stands for. We know that building a new brand identity is about bringing to life a personality that connects with your customers. Stand out in a crowd and make sure people remember you. We love helping brands build a really strong identity that packs a real punch. Bespoke fonts, vivid colours, illustrations, graphics (and of course oodles of style) are all options for you to consider when it comes to your logo. We work closely with you to develop a flexible brand identity that communicates, not just decorates. And together we’ll create something you can be really proud of. So you’ve got a brand new website, now it’s time to spread the word. The best website in the world won’t count for much unless people can find it. That’s what our online marketing team specialises in. We’ll use every tool at our disposal – from engaging content, through SEO and the power of social networking – to deliver the traffic your site deserves. I have absolutely no hesitation in recommending the services of OMdeSIGN. Mark and his team are consummate professionals: efficient, helpful and exacting and they will treat your project with the same dedication and integrity that you would give it yourself. Thinking about starting an online store? E-commerce know-how. Launch our project planner to get started.